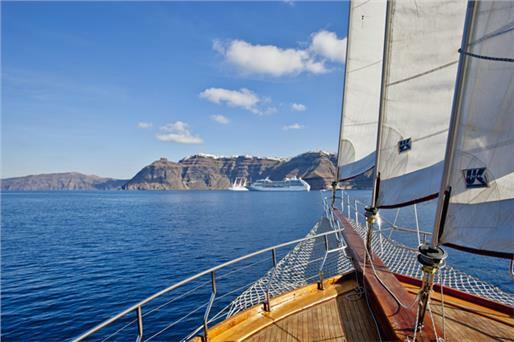 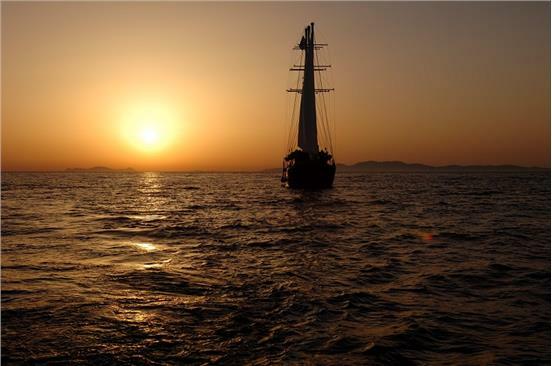 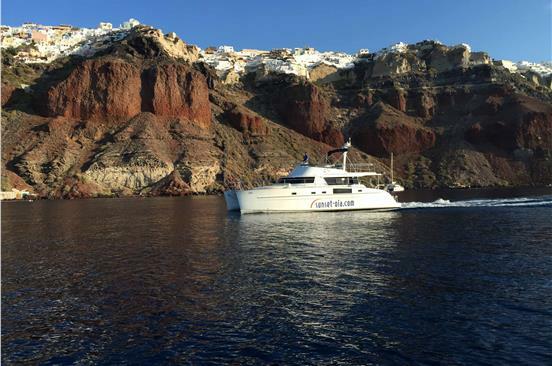 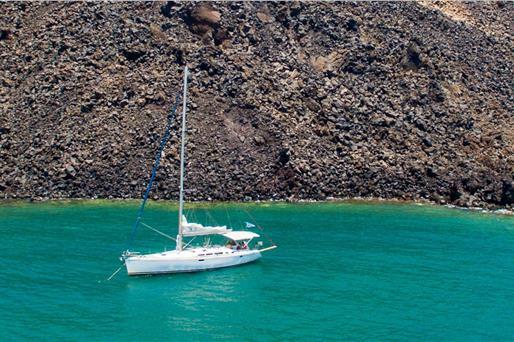 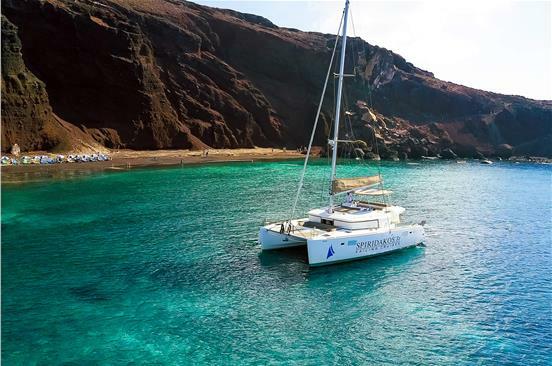 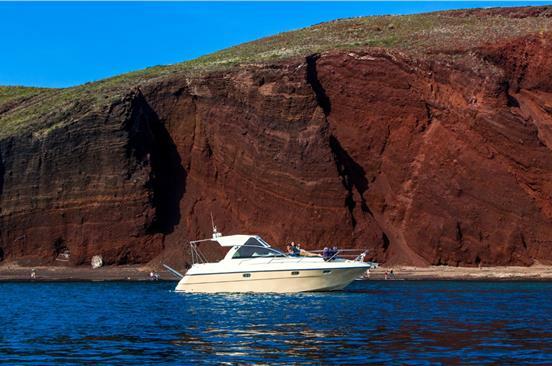 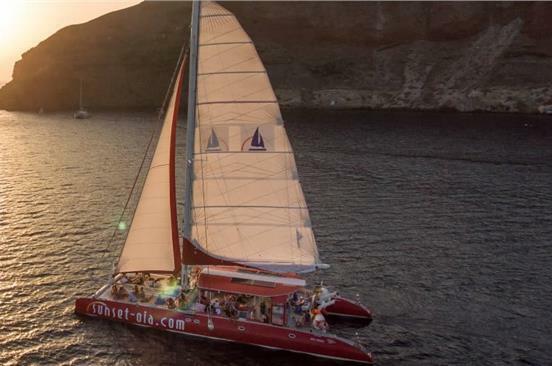 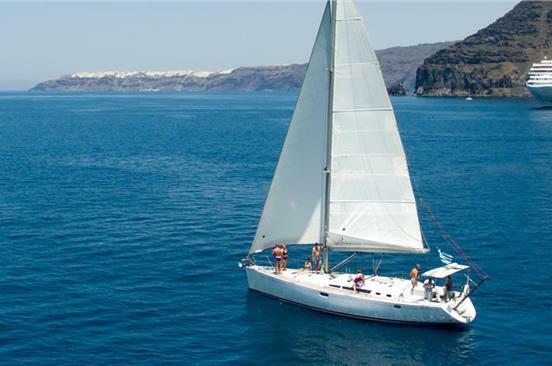 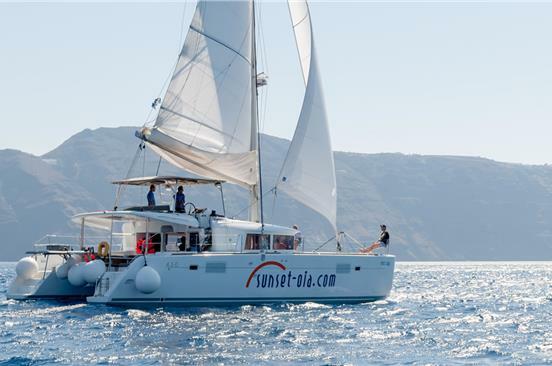 One of the greatest ways to explore the island of Santorini and take in its splendid natural beauty and captivating sunset is by joining a sunset boat tour or cruise. 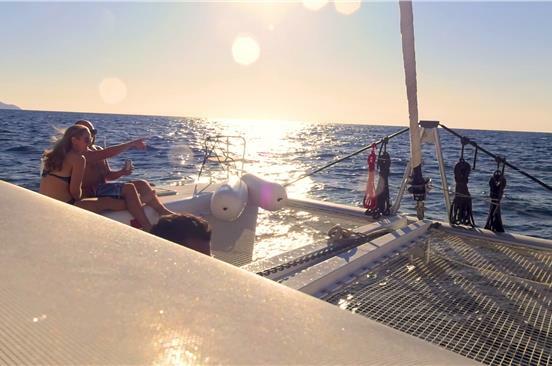 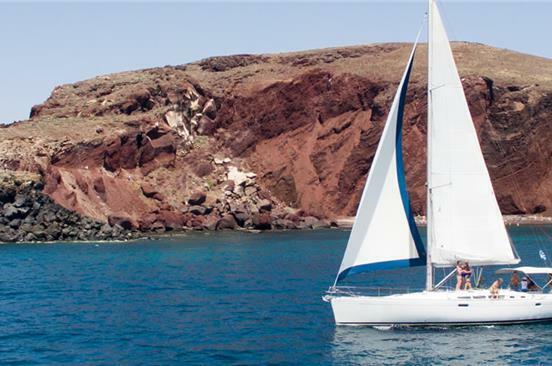 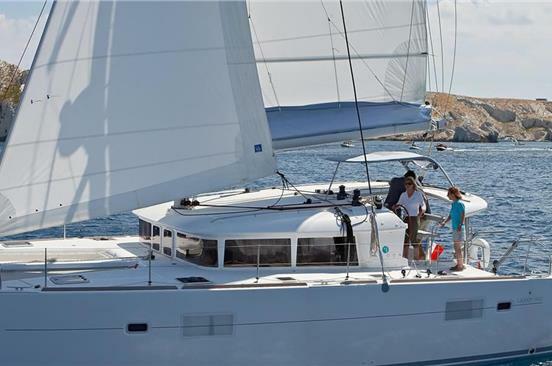 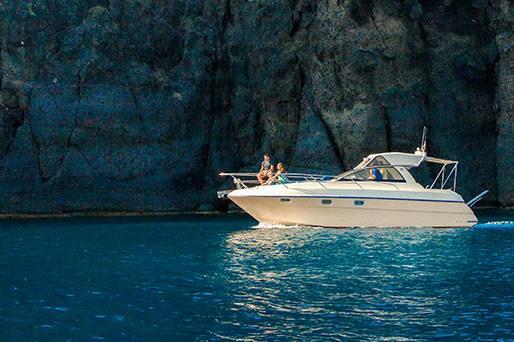 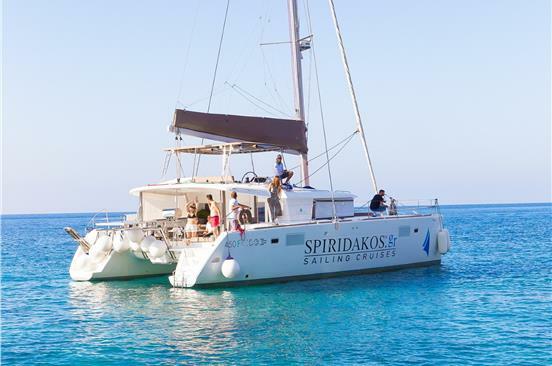 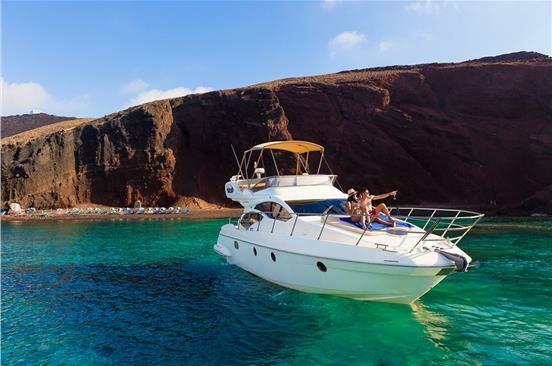 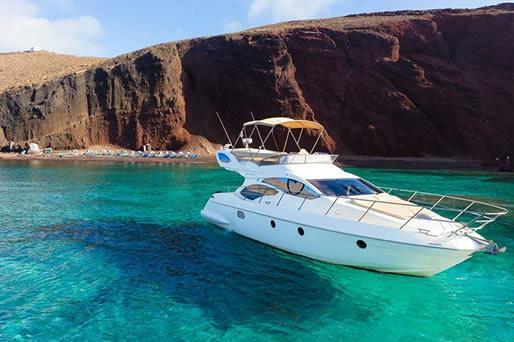 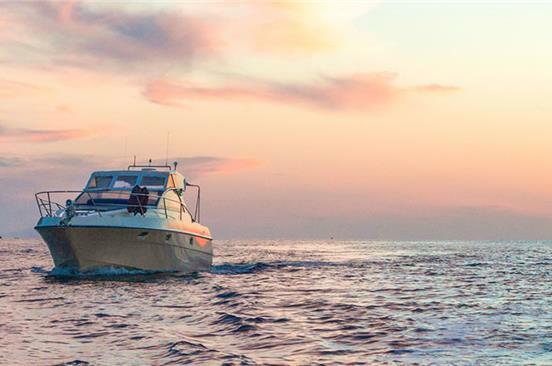 There is a variety of tours and vessels to choose from, including sailing boats, yachts, motor boats and catamarans, depending on your budget and preferences. 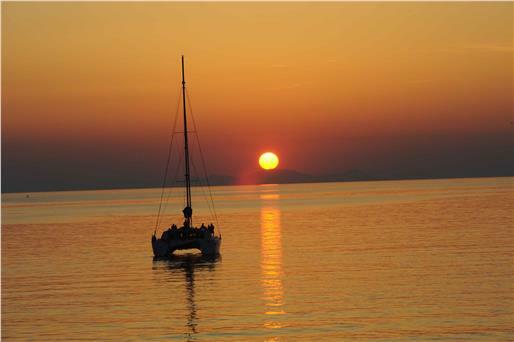 A romantic cruise is a great getaway for couples and newlyweds and constitutes the perfect honeymoon gift. 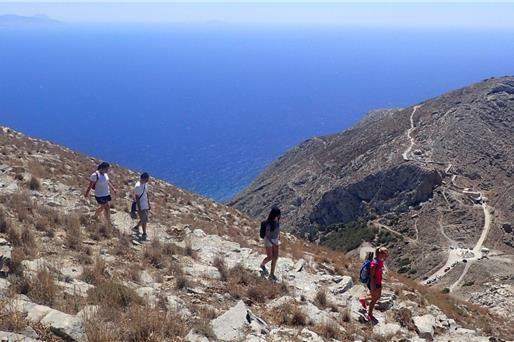 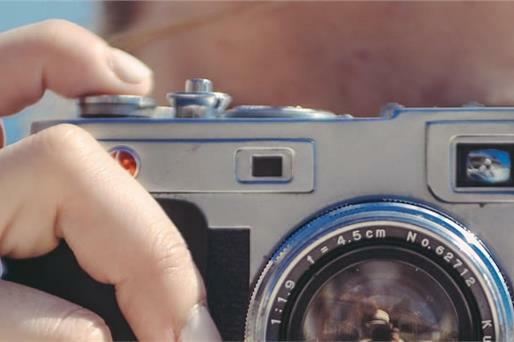 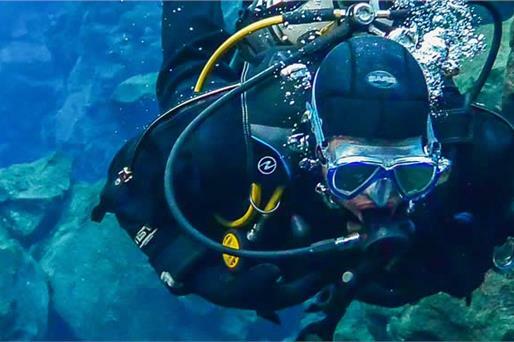 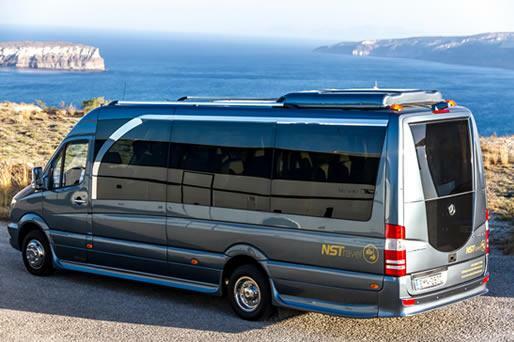 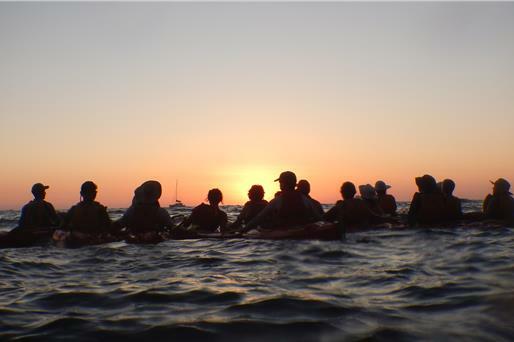 A tour around the island and its hidden gems is also ideal for companies and families who wish to share this unique experience. 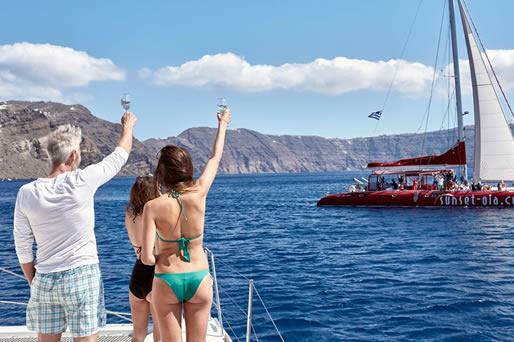 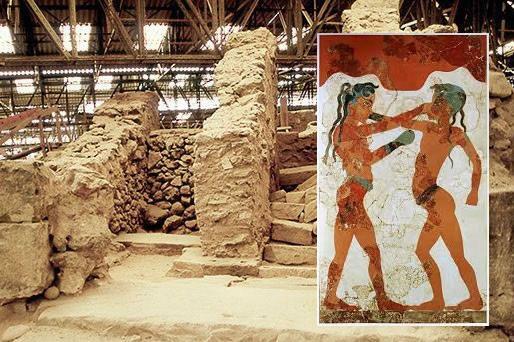 Many of the tours include onboard meal, accompanied by the heavenly Santorinian wine. 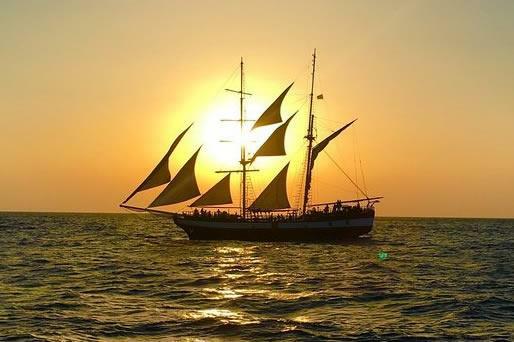 Sails ahoy! 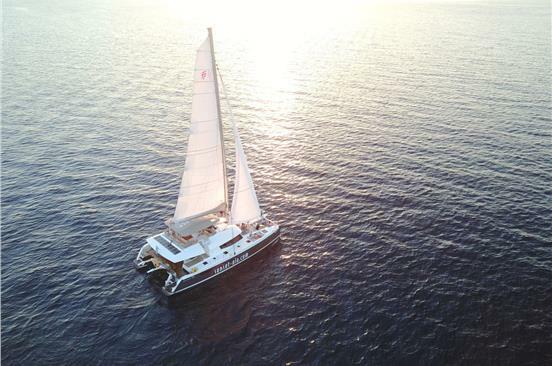 If the tour or cruise is cancelled due to bad weather conditions, you will be refunded the entire amount you paid unless you wish to change the date of your booking with no extra cost.